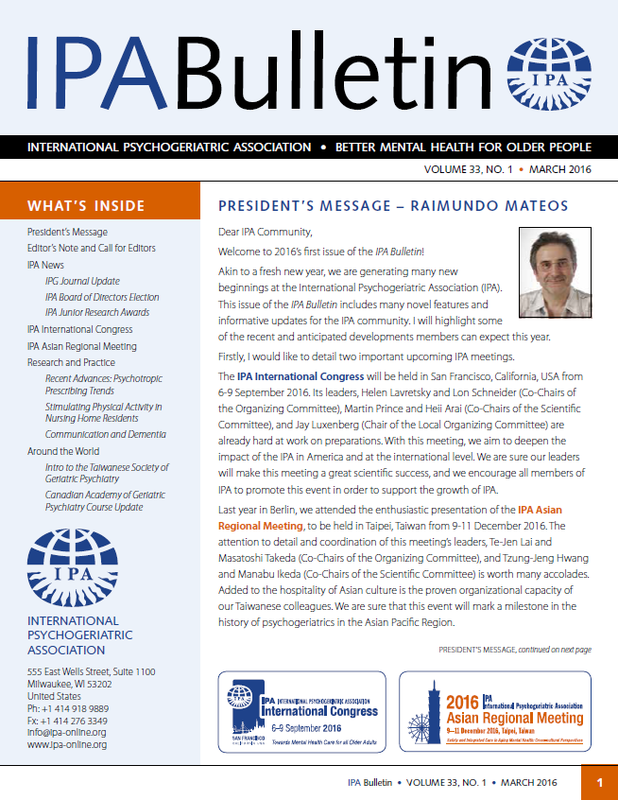 The IPA Bulletin offers a platform for all members to share experiences, exchange ideas, and cultivate new innovations. The editorial team is now collecting more ideas to make this platform better, such as modifying the format and design of the Bulletin to make it more attractive and richer in substance. Results of the Feedback Survey will be published in the December issue of the Bulletin.